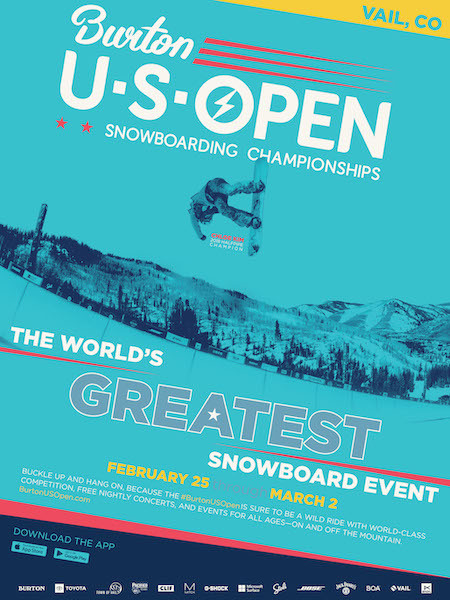 Even though we said the US Open of Snowboarding would never be the same after leaving Stratton Mountain (it wasn’t always at Vail) the event Jake Burton Carpenter created and continues to underwrite remains “the longest-running event in competitive snowboarding.” For 2019 it runs from February 25 through March 2, 2019 and will feature $373,000 in prize money? 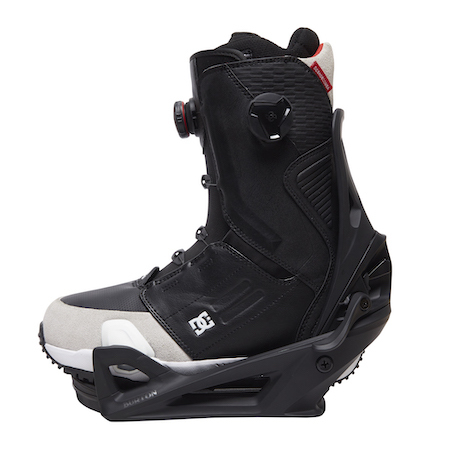 Which is a pretty nice cash inflow for snowboarders when you think about it. As part of the world’s greatest snowboard event, the Burton U·S·OPEN features the Burton Concert Series, including four nights of FREE musical performances by breakout artists and DJs. . . .The five-day event is also a hub for fun FREE events, demos, and activities for the entire family, including the addition of a new Banked Slalom race open to the public February 28th through March 2nd. And that’s not even counting the snowboarding competition. For the long list of acts who will be playing free shows at Vail during the Open click here (Sidenote: don’t miss Khruangbin). For all the official details about this Colorado snowboard-polooza please follow the jump. Following on the heels of House of Vans and Apple’s “Town Squares” concept comes Burton Snowboards hopes to create an entertainment hub in a new space that has become available at its global headquarters in Burtonton, Vermont, according to a story in Seven Days Vermont. 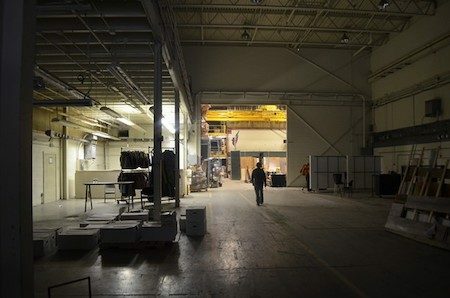 Burton Snowboards wants to repurpose warehouse space at its global headquarters in Burlington for an entertainment hub anchored by an 8,000-square-foot concert venue. . . Justin Worthley, the company’s senior vice president of human resources, envisions food and beer options that would complement the band space and turn the South End campus into a destination for visitors. Beer is always important. Lots and lots of beer. Because drunk people are the best. Sadly, Burton will first have to get the zoning changed, as music venues are only allowed on Burlington’s Pine Street and must be under 5,000 square feet. Party on, Burlington. 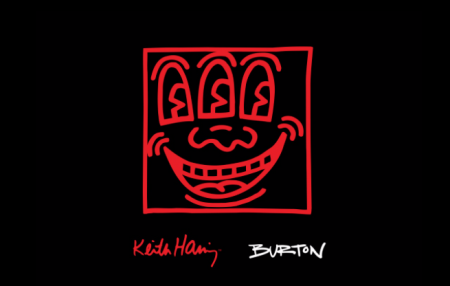 We’re not that interested in doing 1992 over again, but if you missed the first go-round then boy does Burton have something for you in their 92 Retro Collection. The capsule features Jason Ford-a-licious block color jackets, classic asym air 45 logo graphics on a Family Tree Speed Date, Trick Pilot, and Stun Gun boards and much, much more. Honor the past while experiencing the latest performance with this modern, more technical take on an iconic era. Burton has reportedly borrowed an employee from one of their largest dealers, REI Co-op. Sarah Crockett, the former VP of Integrated Marketing & Community Engagement at REI is now Burton’s chief marketing officer, according to a press release widely available on the Internet. Sounds like Crockett is well suited for the delivery of stunning decks, reams of customer journey whitepaper, and digital directives on the propagation of Burton’s narratives. For the official word on the new hire, please follow the jump. Battle of the high-fashion China-clothing: Ralph Lauren vs. Jake “Mash it up and roll it out” Burton. We’re going to have to give the edge to Ralphie’s 90s retrovision. Right? 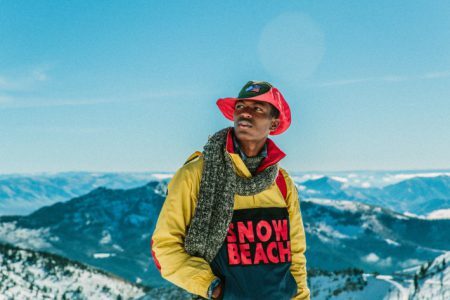 Burton just launched their new 2018 Team USA Snowboarding uniforms inspired by NASA. Jake Burton, not always the biggest fan of snowboard team uniforms, has been very honored to outfit the team for the last four Olympics. Here is his explanation. If someone is going to do it, it might as well be Burton. And here’s what Greg Dacyshyn has come up with for 2018. 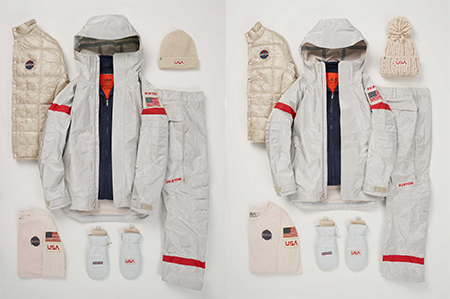 Inspired by the rich history of the American space program, the 2018 U.S. Snowboard Team uniform is both innovative in function and retro-futuristic in design. On the futuristic side, both the competition jacket and pant have a liquid metal look, thanks to an exclusive iridescent silver fabric coated in very fine, real aluminum. Burton custom developed the fabric solely for the 2018 uniform by infusing an extremely lightweight aluminum-coated fabric typically used for audio equipment with highly technical properties ideal for snowboarding in any weather condition. The end result is a super technical, lightweight and waterproof fabric that reflects and deflects light as well as sound. Next, to pay homage to the spirit of the American space program, the competition jacket also features hand-drawn patches depicting the American flag and ‘USA’ in space-age font. Even the inside of the jacket is highly detailed, with artwork sewn to the lining that includes Korean translations of helpful lighthearted phrases like ‘Do you speak English?’ and ‘Wish me luck!’. We like ’em. Just wish they came with a full mirrored isolation helmet so we wouldn’t have to talk to people on the lift. Do they? 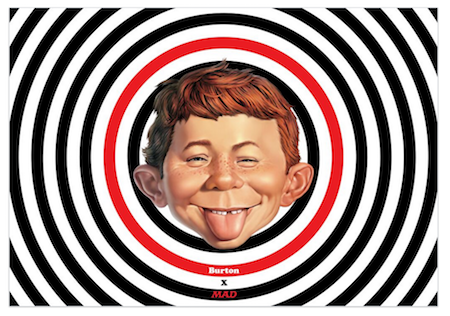 For the official word from Burton, please follow the jump.